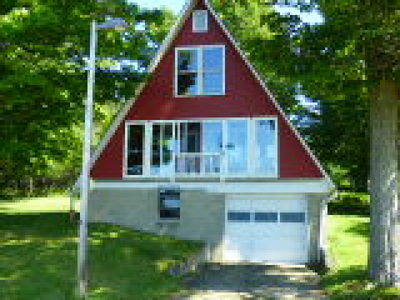 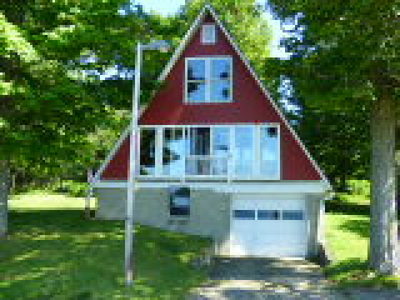 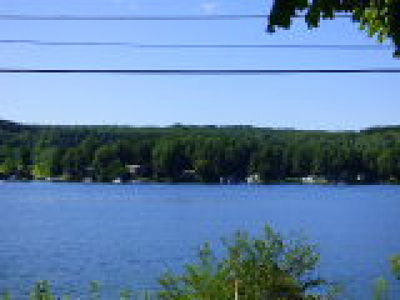 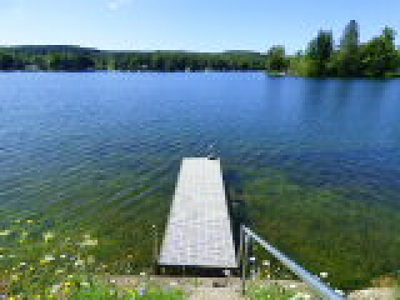 Classic A-frame overlooking Lake Moraine offers surprising space offering enclosed porch overlooking the water, living room w/fp; kitchen w/updated appliances; shower bath; Laundry area, 3 bedrooms, great closets and storage plus drive under garage /w utility space. 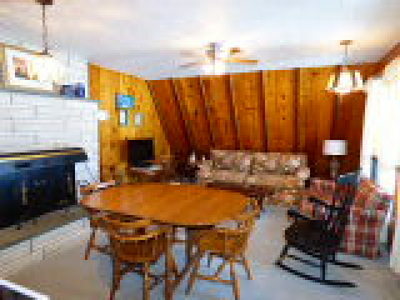 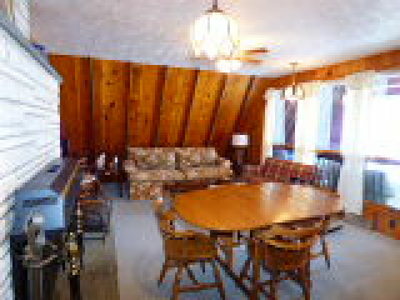 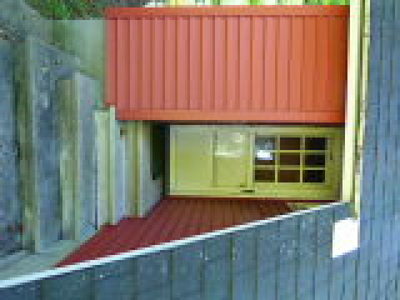 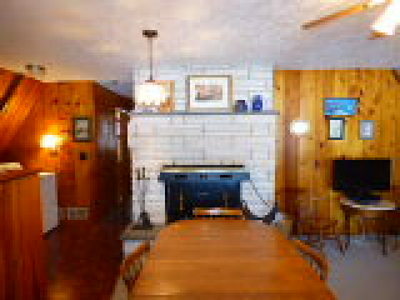 Used most recently as a summer home, this sweet property is great for year round living too! 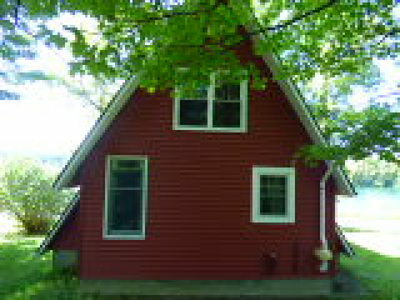 Nearest Cross Street: Hill Rd.